RB911-2Hn is end of life (EOL). 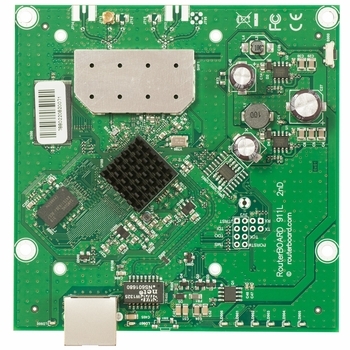 MikroTik recommends RB911G-2HPnD for functional replacement. Perfect for building low cost CPE devices. The RB911-2Hn is a small CPE type RouterBOARD wireless router with an integrated 2Ghz single chain wireless card. It’s equipped with powerful 600Mhz CPU, providing superb value for money.